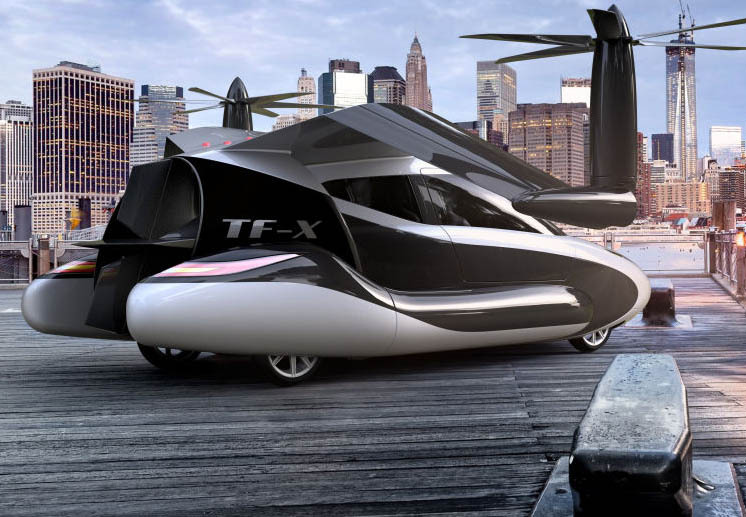 The Massachusetts based company Terrafugia said that the semi-autonomous flying car model Terrafugia TF-X that would be ready for testing by 2018. Earlier it was estimted to be released by 2015. 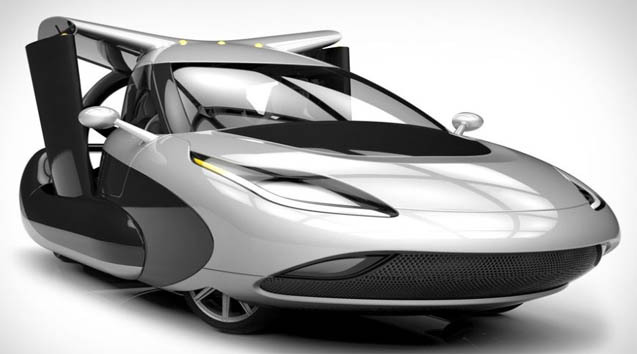 If all the tests result in success, then the vehicle would be available by 2025 – 2028 price at $ 260,000. 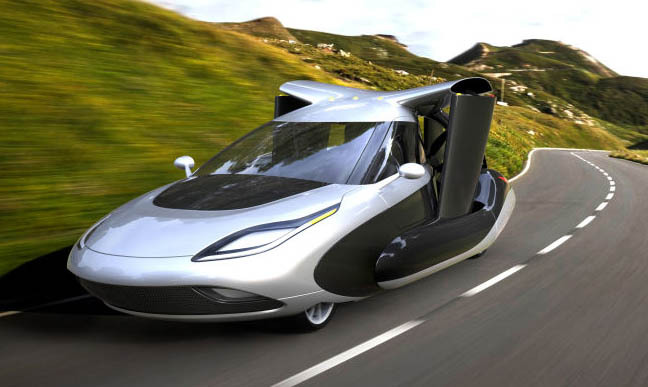 The Terrafugia TF-X model is a four-seater self-driving flying car with foldable wings. The car can be easily parked in a garage when the wings are folded. There is a twin-electric motor on each side and it can adapt a horizontal vertical position on each side. The batteries would gain power by a 300-horsepower engine to gain a cruising speed of 200mph and attain a 500 mile flight range. The vehicle would be more safer than a driving car on road and in flight it would be able to avoid other aircraft, bad weather conditions and restricted air spaces. In case operator became unresponsive, emergency landing sequence would become operative. Owners would require certications both as a pilot as well as driver’s licence along with a short-duration training. The vehicle would be able to get controlled as easily in flight mode as in the car mode and much less sophitisticated than driving a plane. The makers of Transition consider it to be the ‘vision of future flying car’ making safe and easy personal aerial navigation available to larger segment of population.